A total of fifty singers have been shortlisted to take part in the auditions for Junior Songfestival 2019. In the Netherlands, the search for the nations entrant for Junior Eurovision 2019 is underway. AVROTROS has shortlisted fifty singers from the open submissions round to take part in auditions for Junior Songfestival 2019. The auditions are set to take place next month. It is not yet known whether Junior Songfestival will be formed of a live televised final, or if as seen in 2016 will result in an internal selection of the Dutch entrant. 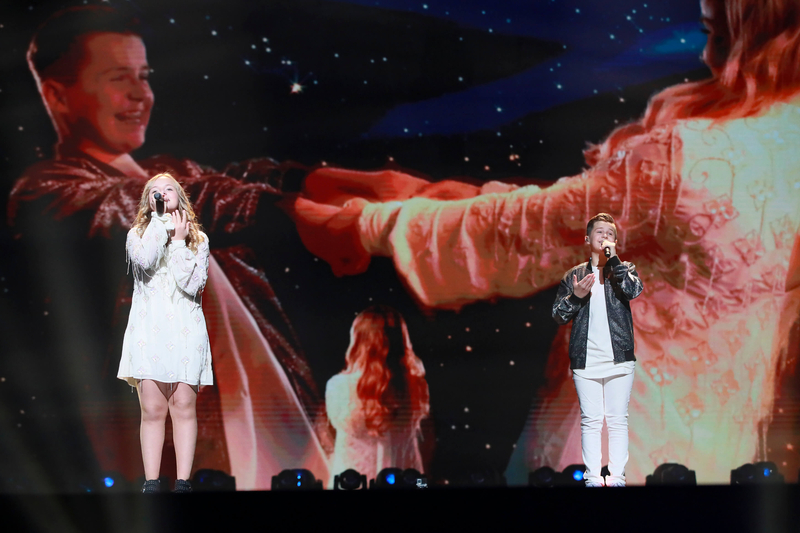 Max and Anne represented the Netherlands on stage at the Junior Eurovision Song Contest 2018 with the song “Samen”. They finished 13th with a total of 91 points, they came 14th with the juries on 23 points, while 6th on the televote with 68 points.